I’ve known Monika for over 3 years now and we’ve done loads of photoshoots together, but this is definitely one of my Top 3. We were shooting around Notting Hill on a lovely spring day, perfect weather for a photo session. 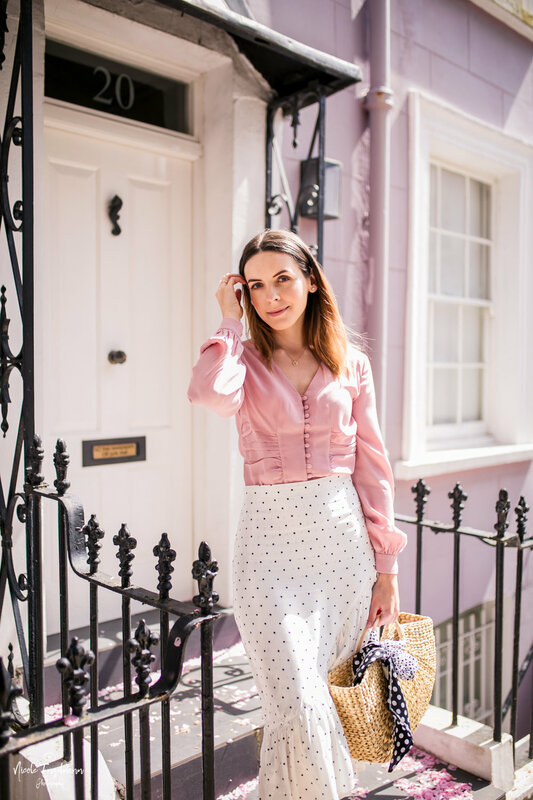 Monika’s outfit fits perfectly into the picturesque streets of West London with its pastel tones which is one of the reason we’ve got some great photos from our afternoon roaming the streets Notting Hill.